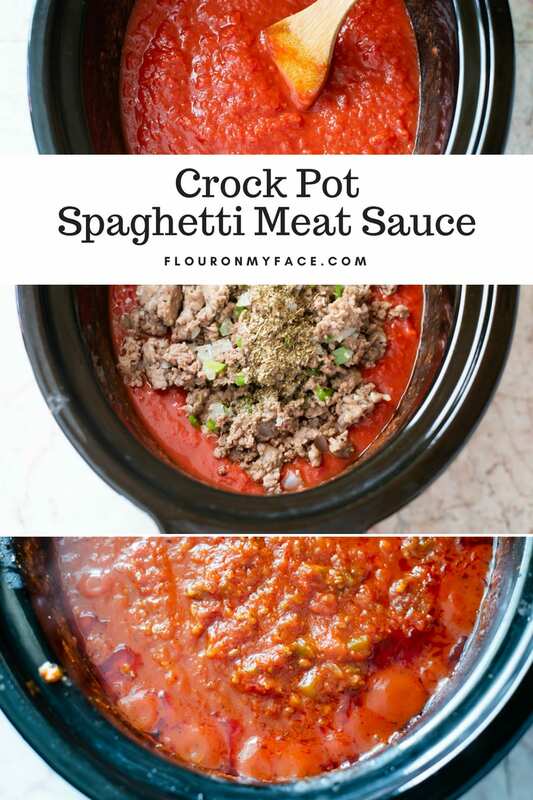 Crock Pot Spaghetti Meat Sauce recipe is an easy homemade spaghetti sauce recipe that you can make for dinner and freeze the leftover spaghetti meat sauce. 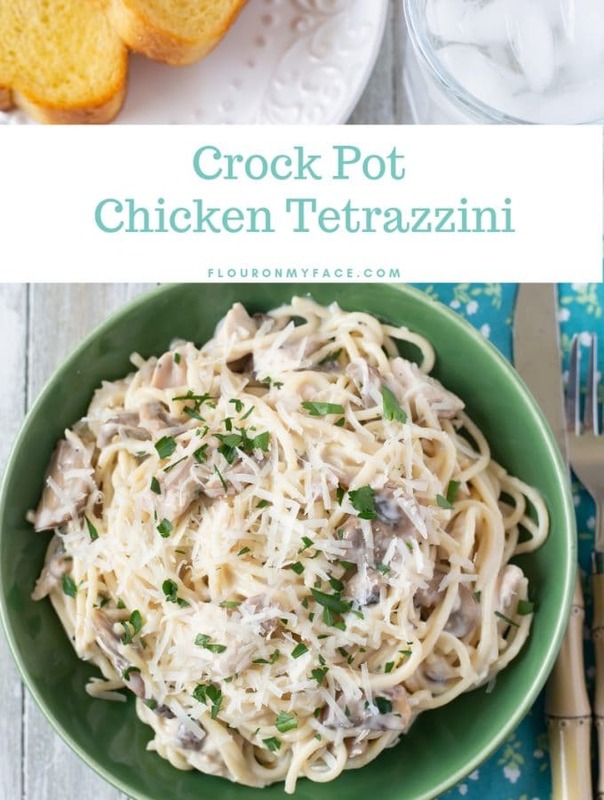 This crock pot spaghetti sauce recipe is a good way to get a jump start on another meal for a night when you are short on time. I love homemade spaghetti sauce. 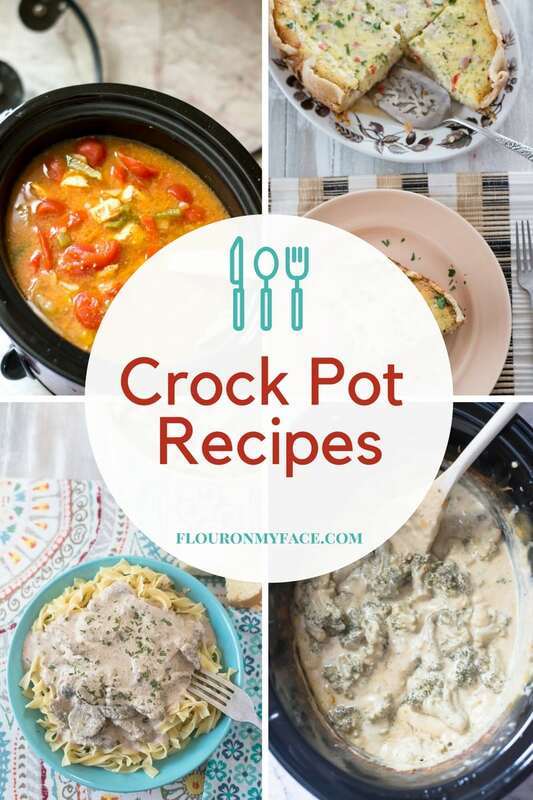 It is so easy to make in a crock pot. 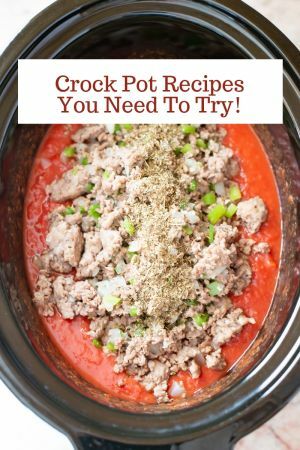 All you do is add all of the homemade spaghetti sauce ingredients to a crock pot and let it cook for hours. Once the crock pot spaghetti sauce has simmered in a crock pot all day you have a big batch of thick and meaty homemade spaghetti sauce. 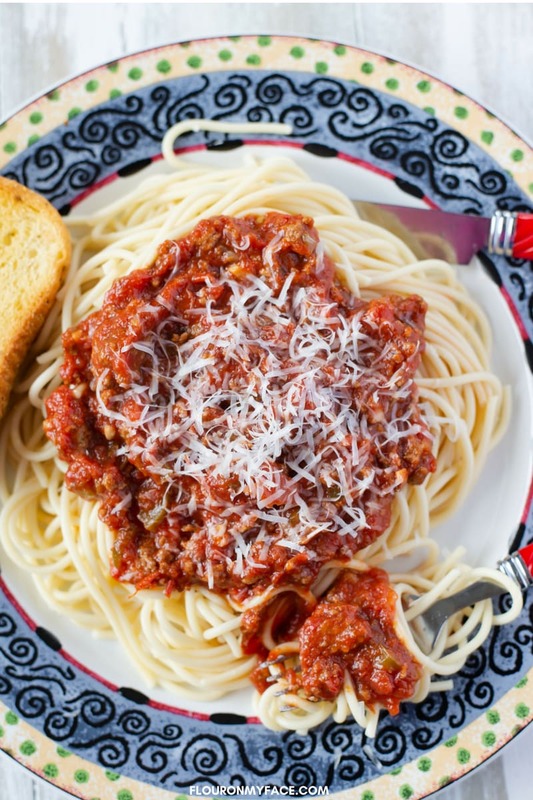 This Crock Pot Spaghetti Meat Sauce recipe is packed full of flavor from the ground beef and sweet Italian sausage. 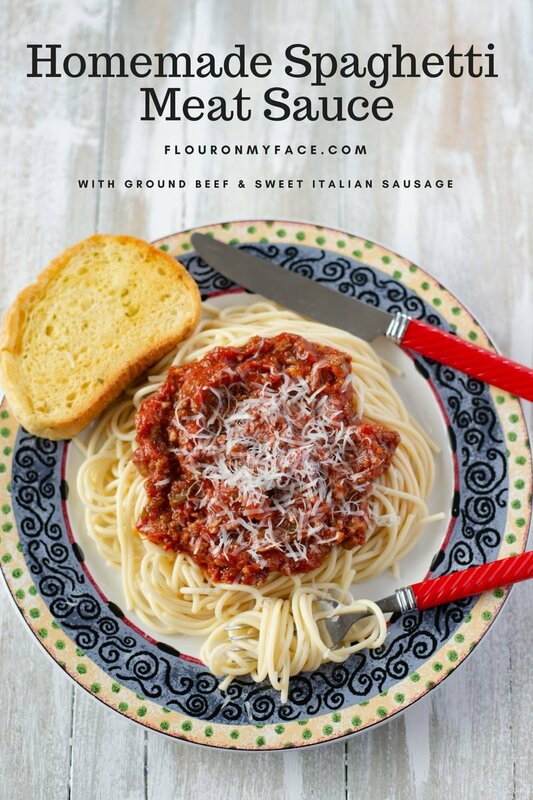 Serve this homemade spaghetti meat sauce recipe over your favorite pasta or use it to make lasagna or baked ziti. 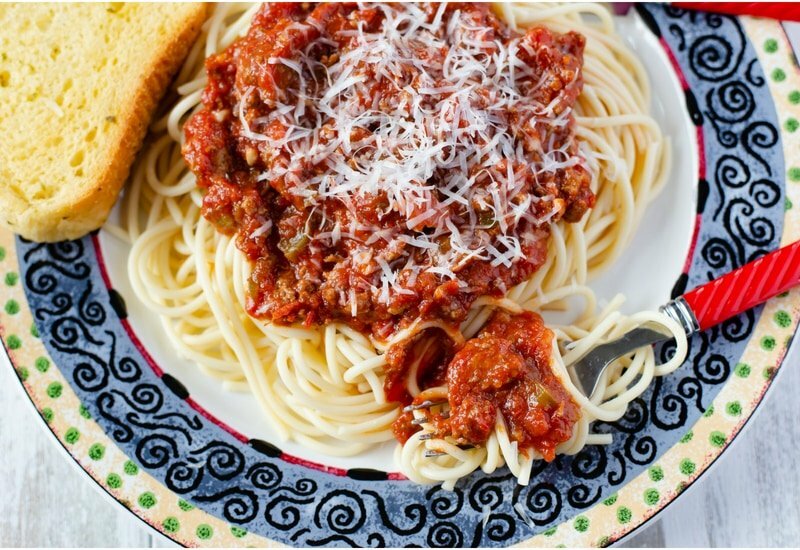 No matter how you serve this spaghetti sauce recipe it will be delicious and your family will be raving about how you made the best spaghetti ever. I like to add a little grated Parmesan cheese to my homemade spaghetti sauce right before serving it. Or you could just grate the Parmesan cheese over your plate of spaghetti. Brown the ground beef and Italian sausage in a large skillet for 5 minutes. Add the diced onion, diced bell pepper, and minced garlic to the skillet and continue to cook until the meat is cooked through. Drain well. 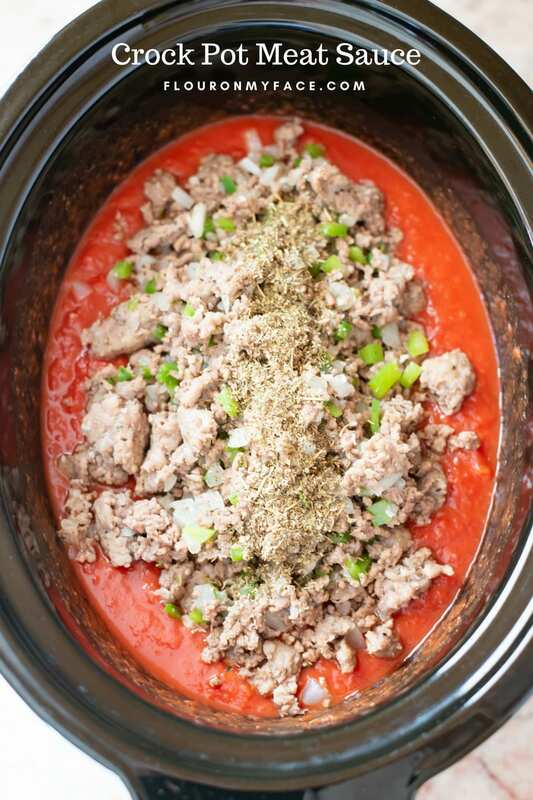 Add the crushed tomatoes, tomato sauce and tomato paste to a 7 or 8-quart crock pot. Using a spoon mix the tomato paste into the crushed tomatoes to combine. Add the drained ground beef, ground sausage, and vegetables to the crock pot. cook on high for 5 to 6 hours or low for 7 or 8 hours. 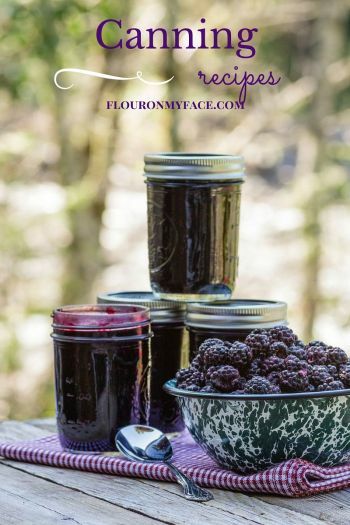 Makes about 3 quarts. Freezes well. 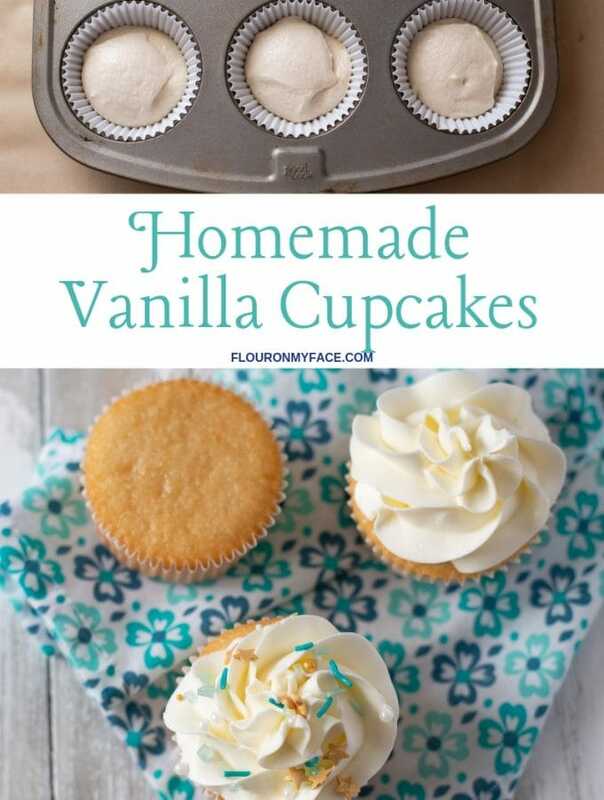 Serve with your favorite cooked pasta. 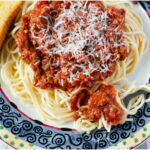 Crock Pot Spaghetti Meat Sauce recipe is packed full of chunks of ground beef and sweet Italian sausage. 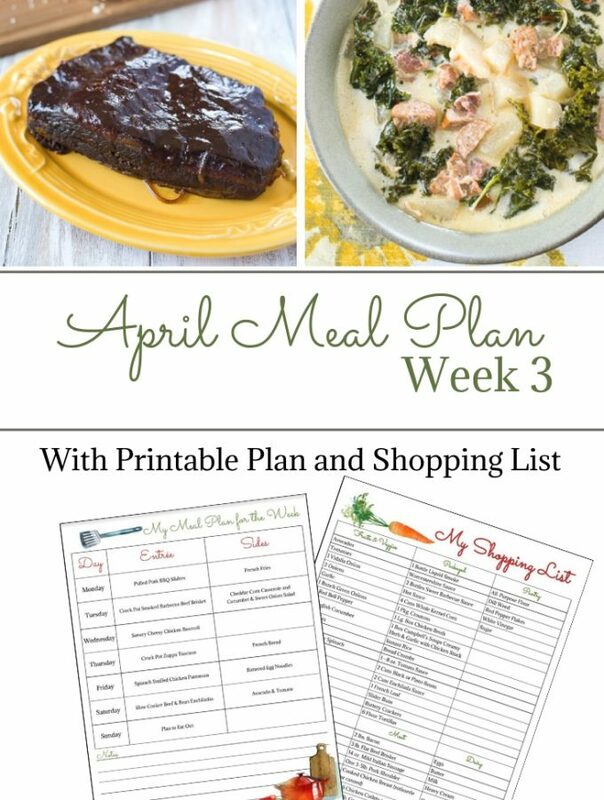 Makes even to freeze leftovers for another dinner. 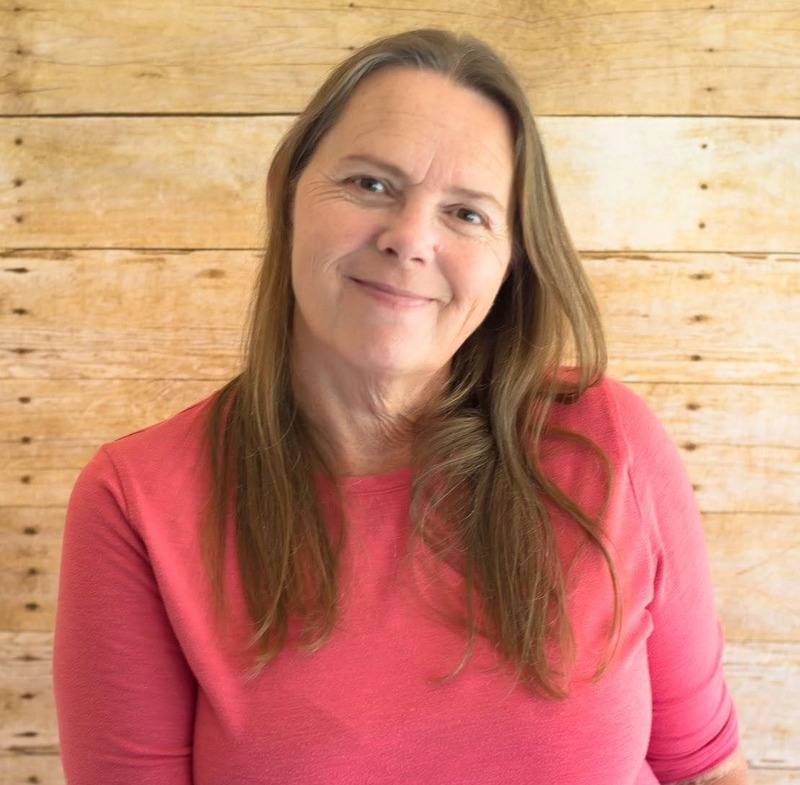 Check out the Flour On My Face Crock Pot Recipe page for more delicious and easy crock pot recipes.